Jacob has worked with organizations, communities, youth programs and many others for many years. Jacob has been developing his film making skills for a number of years. He has created is own work and help organizations and Youtuber's create content. Jacob works with his own equipment and is always interested in opportunities to use his creativity. Jacob is an experienced and working actor. His career also continues to grow and develop. For acting request please you contact sheet and/or contact Jacob's agent at Cue Agency. Jacob is a professional dancer, storyteller and musician. 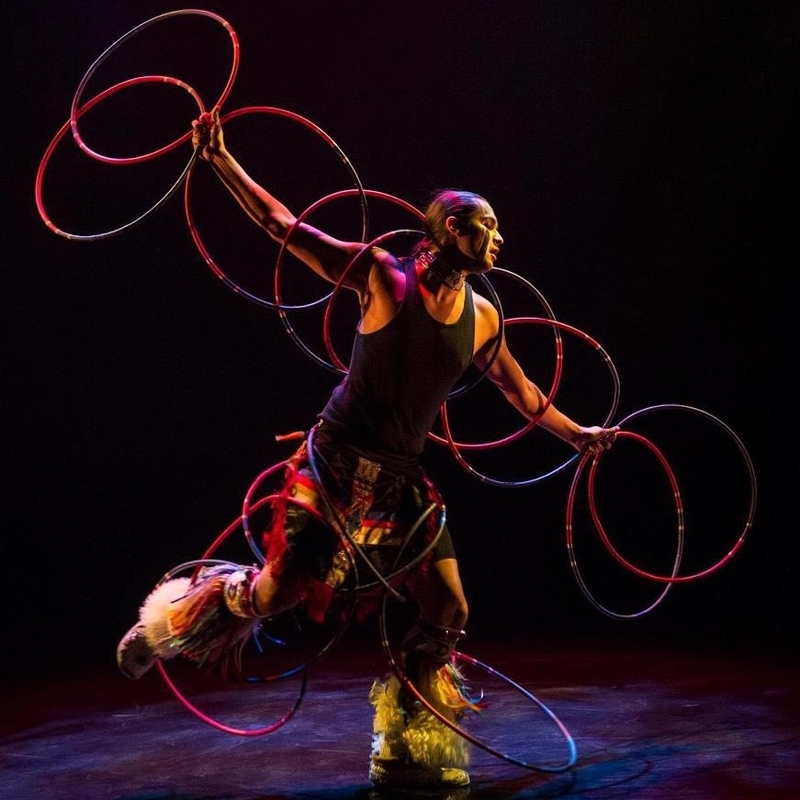 He dances many pow wow styles, hoop dance and is also trained in contemporary and ballet. 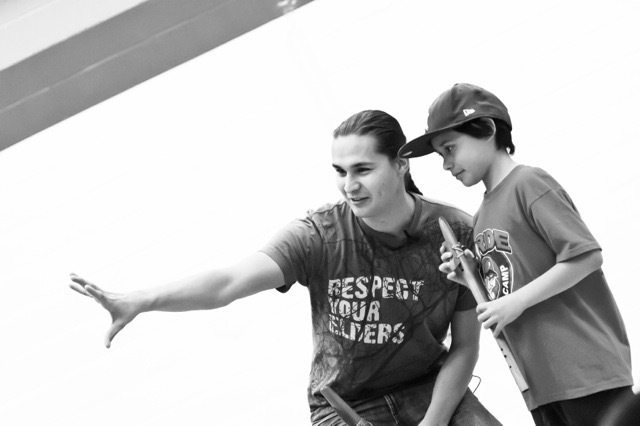 He also is an award winning Native American Flute player. He has used these talents paired with storytelling to entertain audiences all around the world. Jacob provides event hosting, Keynotes, presentations, variety of workshops, motivational talks, and much more. Jacob has been doing this type of work for many years.